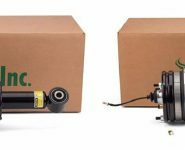 Arnott Air Suspension Products says it is pleased to introduce Arnott’s exclusive Mercedes-Benz suspension Conversion Kit for the 2007-2013 Mercedes-Benz S-Class (W221 Chassis) and CL-Class (W216 Chassis) models with AIRMATIC and without 4MATIC. 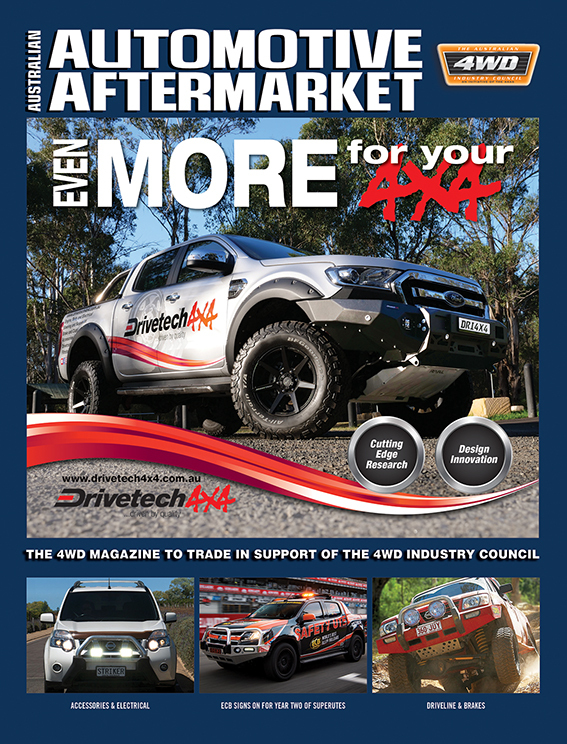 Arnott says C-2609 provides a seamless and error-free conversion of AIRMATIC suspension systems to a more reliable coil spring suspension. Arnott’s design features front and rear shock absorbers custom-tuned to provide a smooth and comfortable ride. Arnott also includes an exclusive, patents pending Electronic Bypass Module (EBM) to permit easy installation without modifications and eliminate suspension dash panel error lights. 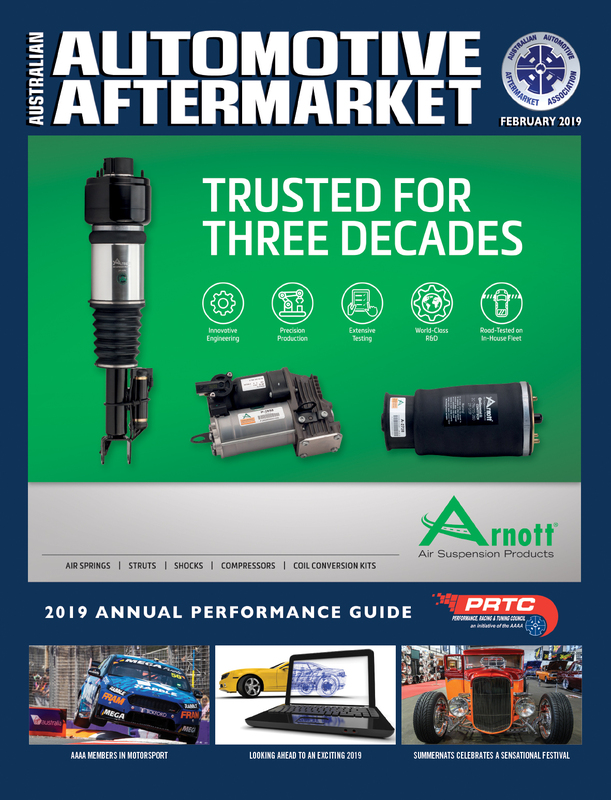 The featured new aftermarket Air Struts for the Mercedes-Benz S-Class and CL-Class are high-quality, cost-effective solutions for Mercedes-Benz owners concerned about failing OE air suspension parts leaving them with expensive and recurring maintenance problems. 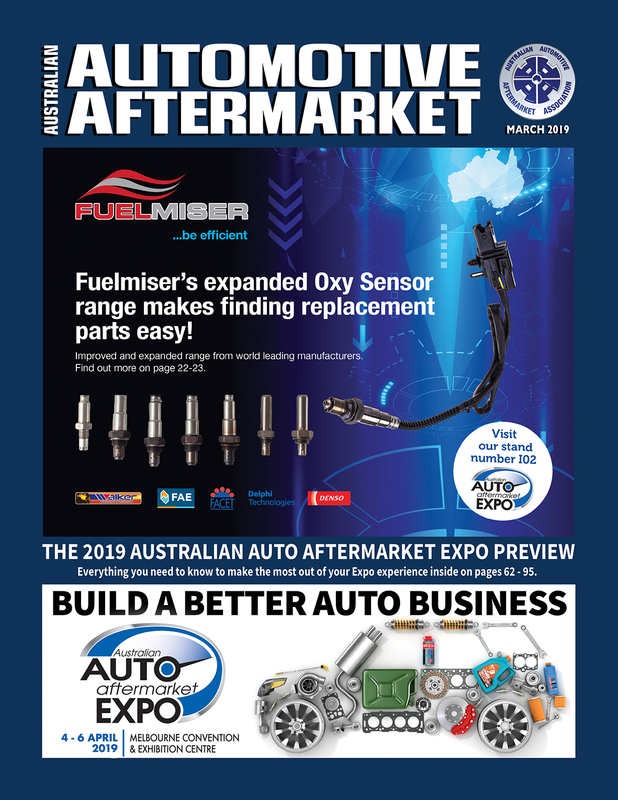 In keeping with the Mercedes-Benz tradition of innovation and performance, Arnott says it continues to introduce its own products and designs to replace failing Mercedes-Benz original equipment. 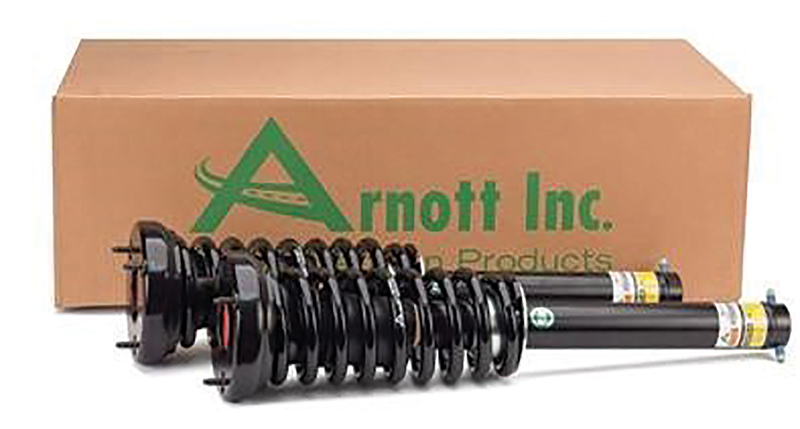 Since 1989, Arnott has provided high quality air suspension products along with exceptional customer service for luxury cars, trucks, and SUVs including many Buick, Cadillac, Chevrolet, Ford, Lincoln, Mercury, Audi, Bentley, BMW, Citroen, Jaguar, Land Rover, Lexus, Mercedes-Benz, Porsche, Saab, and VW models along with motorcycle air suspension kits for several makes including Harley-Davidson. Previous: ELECTRIC. AUTONOMOUS. BIGLY-SHARED. IS THIS OUR AUTOMOTIVE FUTURE?